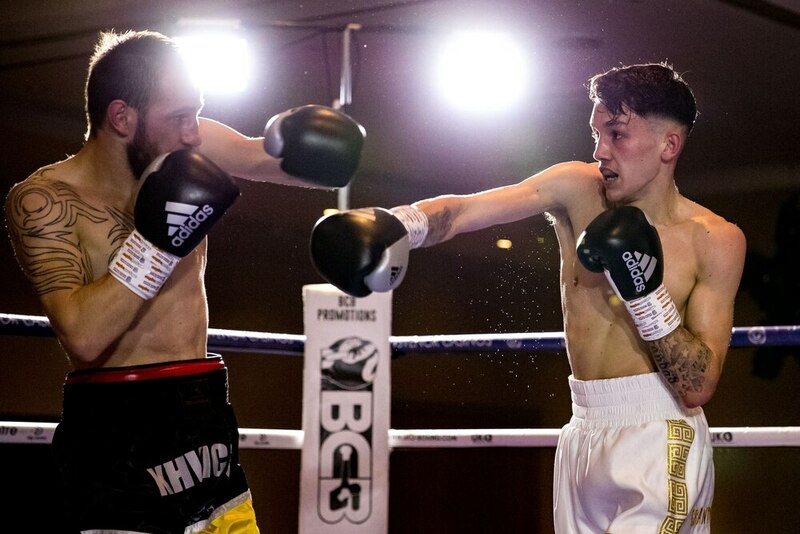 He has set his sights on the area strap at super bantamweight where the last holder, Brad Foster, has gone on to land a shot at the British title against Josh Wale. “I see myself going for titles at super bantam, I could maybe even make bantam at a day before weigh-in. “That’s where I’ve got to build a reputation.